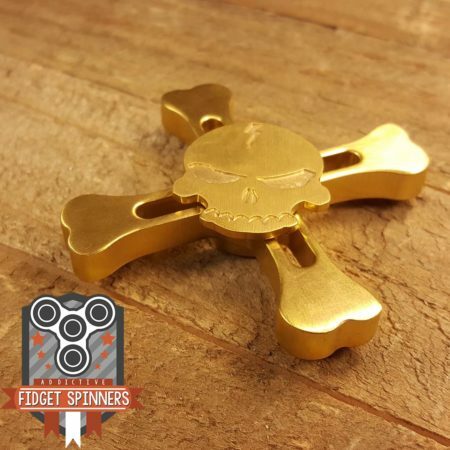 The Brass Skull and Crossbones Fidget Spinner is totally TIGHT! 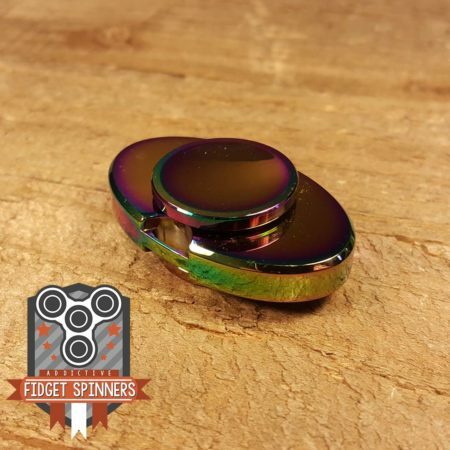 You can expect the R188 to give your fidget toy a smooth, almost noiseless spin. The high quality brass and its CNC machining, gives you the perfect weight and balance. 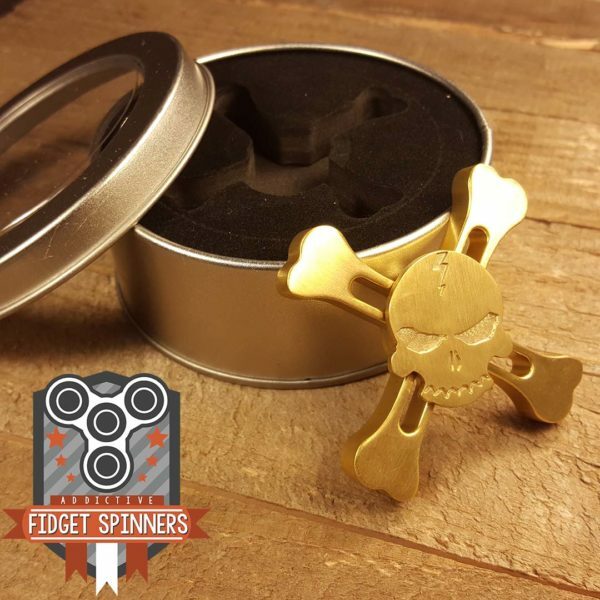 If you are a Skull Fan, our Brass Skull and Crossbones Fidget Spinner is the spinner for you. You have dual action! 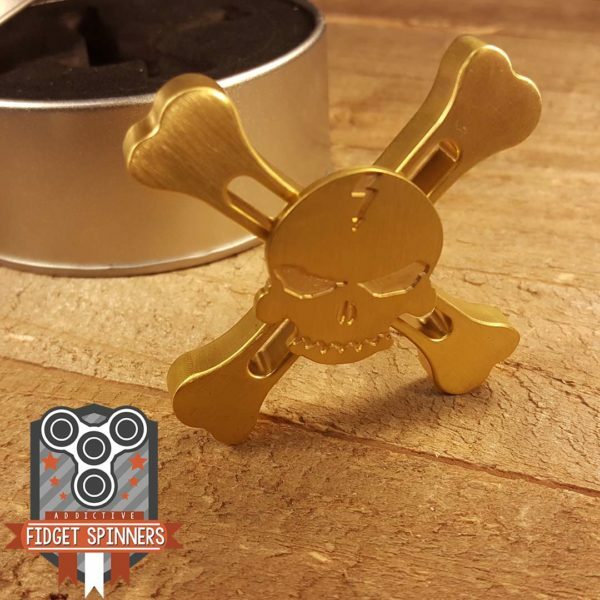 Spin your Skull or spin the Crossbones, both look awesome! New bearings are installed on all toys which need to be broken in for optimized performance. 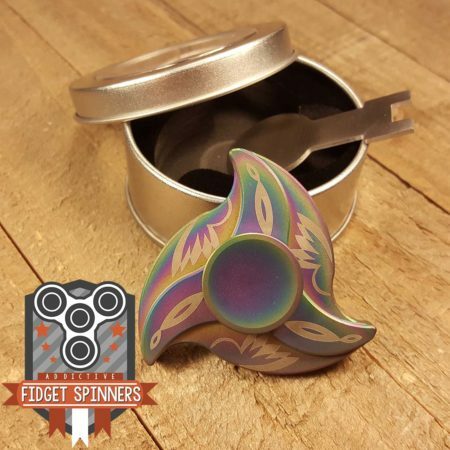 Expect your metal spinners to make more noise than a plastic or acrylic spinner. Let our toys help you relax while feeling the gentle vibration of its spin. Great spinner! But there are some “problems” that bother me 1. The skull cap sometimes get in the way of your one hand spins 2. It was a little smaller than I expected and 3. The price. 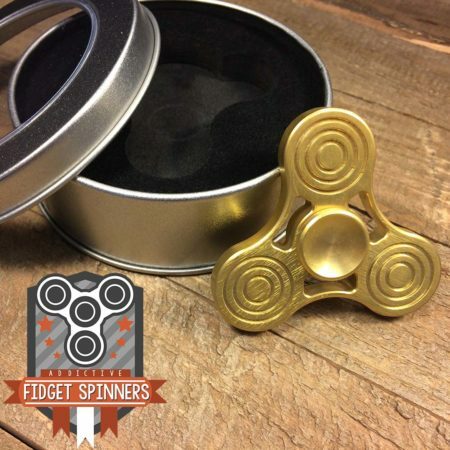 I think they price everything good, but you really just paying for the extra cool factor (and the fact that it’s made of brass) also it uses one specific bearing, that they don’t sell at the time. 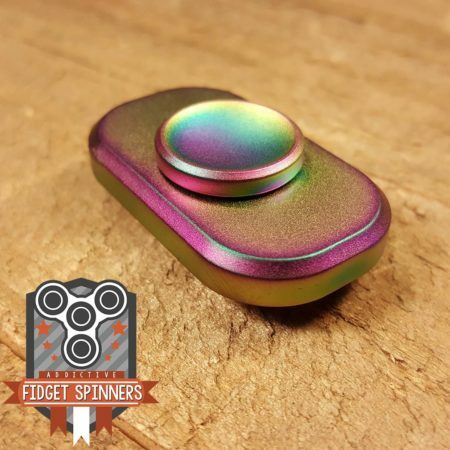 Over all it a great spinner and it really stands out in being unique. Perfect weight and long spin times. Spins very smooth and is very quiet. Excellent spinner, im enjoying the build quality. Its smaller, but doesn’t matter. Gonna order some more spinners for sure. Perfectly balanced. I got the upgrade hybrid ceramic bearing and it went almost 6 1/2 minutes.